You'll have great facilities and resources at your fingertips to help you realise your creative potential. 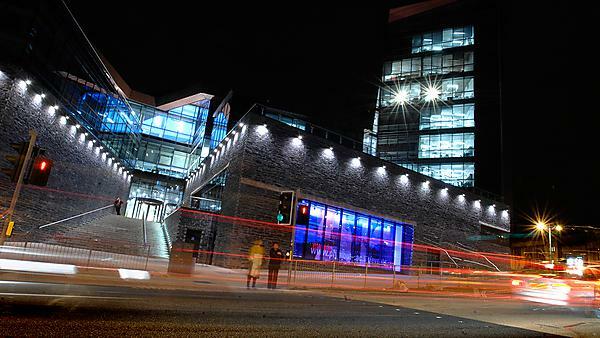 As a student of one of the built environment courses you will benefit from specialist facilities and resources that will provide you a unique learning environment. 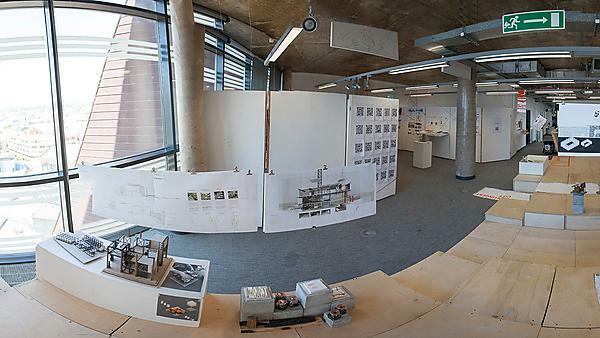 You will have access to a designated built environment studio space in the architectural inspiring Roland Levinsky Building, accessible seven days a week, so you can work individually or in groups whenever you need it. You will also have access to a range of well-resourced laboratories, computer rooms with industry standard specialist software (such as AutoCAD AutoDesk, Revit AutoDesk, DesignBuilder and BCIS database), 3D printing and laser cutting equipment, and materials workshop facilities. Throughout the degree you will use or have access to specialist equipment preparing you for practical skills in the built environment. Examples of the specialist equipment available are: Sound meters, light meters, spectrometers, conductance and capacitance damp meters, salts detectors, thermal comfort unit, air quality sensor, thermographic camera, energy metering sensors, window opening sensors, and occupancy sensors. You will also be provided with a full Personal Protective Equipment (PPE) necessary to enter to a construction site. It includes safety boots, high vis jacket, gloves, safety grasses, and hard helmet. The University extensive library and learning facilities include specialist resources relevant to the built environment that will support and enhance your learning. For example: Lynda.com, Building Services Research and Information Association (BSRIA) database, Construction Information Service (CIS), RICS isurv, and many research journals and specialist books.